Today’s top 27 Bmc Atrium Orchestrator jobs in United States. Leverage your professional network, and get hired. 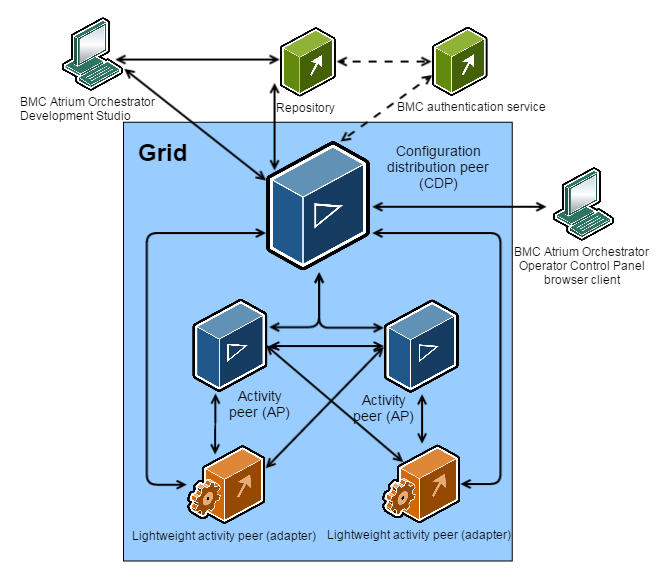 New Bmc Atrium Orchestrator jobs added. 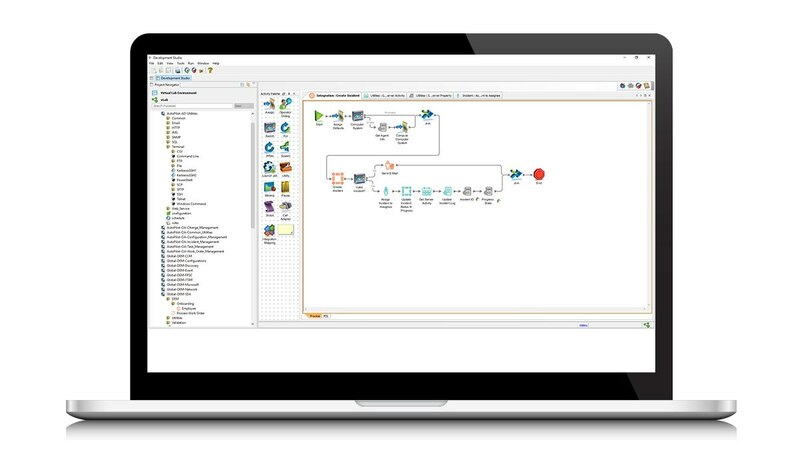 BMC Atrium Orchestrator is an IT process automation solution that allows IT personnel to create workflows across applications, platforms, and tools to. BMC Atrium Orchestrator delivers rapid value by automating routine operational procedures. Customer Support My Support Login. Getting started with TrueSight Orchestration is easy. Organizations are modernizing their service desk operations with mobile access and newer web interfaces. Tackle a simple task today and handle the most complex process and application integration needs over time. With BMC Atrium Orchestrator, you can utilize run book automation to resolve problems more quickly, increase service availability, and improve the efficiency of your staff — to be more effectively support the convergence of business and IT goals. TrueSight Orchestration works with TrueSight Operations Management and other oechestrator management solutions to take IT Operations from incident response to automated, proactive problem management. Integrating your service desk data internally and with partners helps foster communication, speed problem resolution, and improve customer satisfaction. Thousands of pre-built run books based on ITIL good practices Graphical Development Studio for assembling workflows Integration Mapping Wizard to simplify configuration of application interfaces Operator Control Panel for control and monitoring of workflow execution Scalable grid architecture with load balancing and high-availability Tackle a simple task today and handle the most complex process and application integration needs over time. Use the machine learning capabilities in TrueSight Operations to identify automation candidates Get a holistic view into the health and security of your IT infrastructure including security events Validate an event or fault, create an incident and change ticket, automatically execute remediation, and close out change record Accelerate MTTR mean-time-to-resolution while reducing human error and support costs Improve employee morale by reducing repetitive work Support collaborative development in GitHub and the BMC Community. Main Menu Featured Products. Each of these changes must be tested, approved, and documented. Deliver IT services faster, without manual touch. Select the link below that best matches your interest. TrueSight Orchestration is transforming digital enterprises. Shift from costly Level 1 and Level 2 support to self-service automated fulfillment, such as for account unlock, password reset, access to systems and applications, and employee onboarding Integrate with leading service management software for process approval and compliance Save money and time by automating manual service desk processes Improve quality of service and customer satisfaction with consistent results. The system handles the highest workflow volume of routine tasks and process enforcement to reliably meet the dynamic day-in and day-out demands of the largest enterprises and Service Providers. 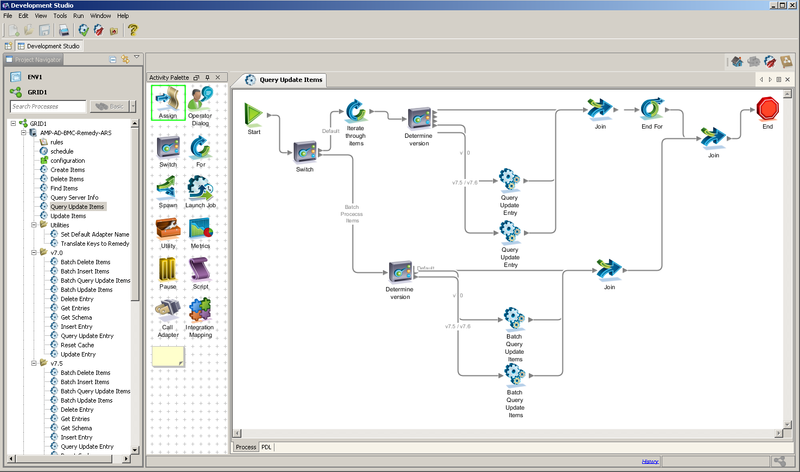 Consolidate data faster and easier by eliminating resource-intensive customization. However, each call to the service desk requires human interaction, even for routine, repeatable tasks. Simplify process compliance without administrative burden. Create incidents and change requests automatically Automatically execute remediation and close out change records Create audit-ready, traceable processes to prove compliance Reduce application downtime from unplanned changes. Automate IT processes to accelerate service delivery while lowering cost. See how it works Start demo. Servers are updated frequently with patches and configuration changes to improve performance or close security vulnerabilities. TrueSight Orchestration automates the resolution of recurring events that have standard remediation processes. BMC Atrium Orchestrator delivers rapid value by automating routine operational procedures and facilitating orchestration of cross-functional, enterprise-wide, IT management functions. Automate end-to-end IT processes across your entire service management environment. High volumes of system, network, and application events can bog down your operations team with recurring problems. Deliver consistent task and workflow results Integrate easily with BMC and 3rd-party IT management applications Upgrade or change IT management applications without redesigning workflows Improve quality of service.